A port community at your service. From all points of view – the economic, social, cultural etc. 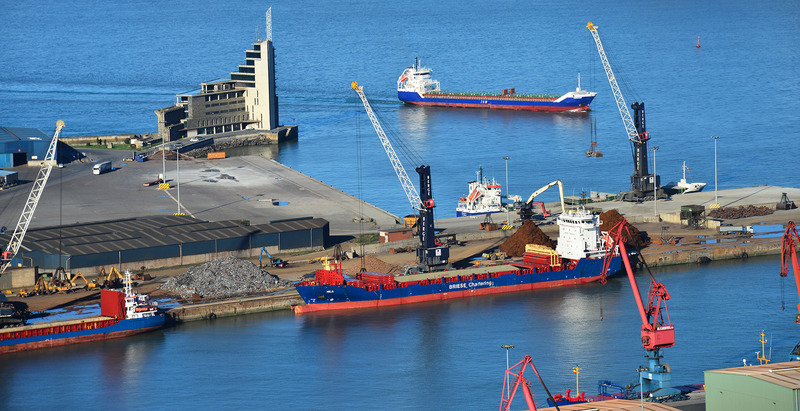 the PORT OF BILBAO is a strategic factor in the economy of its hinterland, both for the wealth generated by its own activities and the role it plays in boosting the economy in its surroundings. La familia logística del puerto de Bilbao contará con un espacio de 12m2 en el Industry Tools by Ferroforma en el BEC de Barakaldo. Estamos presentes en el evento logístico más importante de Europa.